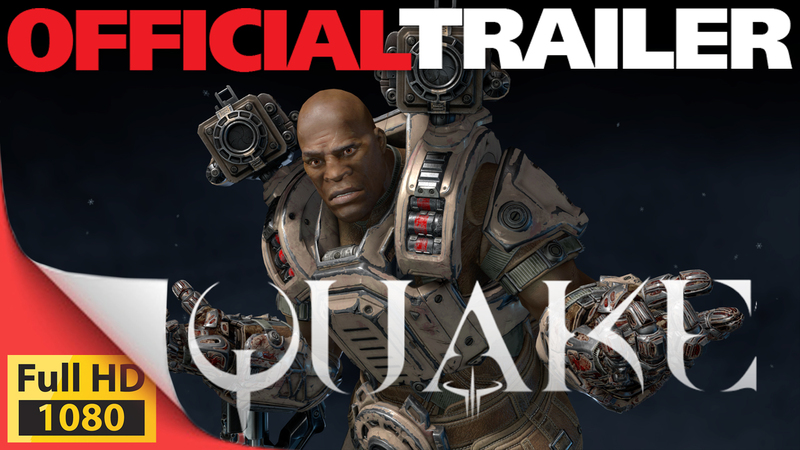 Merry Quakemas biggest Quake Christmas update ever! Quake Champions has just received one of its biggest updates ever, adding tons of new content and features for fans in Early Access that expand player options and raises the bar for competition in the Arenas. 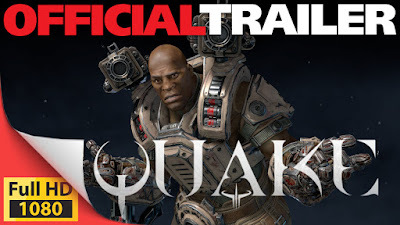 Quake Champions is available now in Early Access on Steam at http://store.steampowered.com/app/611500 and via Bethesda.net https://checkout.bethesda.net/store/bethesda/pd/productID.5106755800. Players can jump in immediately by purchasing the Champions Pack, which unlocks all current and future Champions as well as other exclusive in-game bonuses for only £19.99. A free-to-play version of the game will launch in the future.